We are a team of international profiles and very different competences: architects, industrial designers, engineers, disruptive marketing, business developers… All of them contribute their gaze to solar design lighting, thanks to them we innovate in each project. 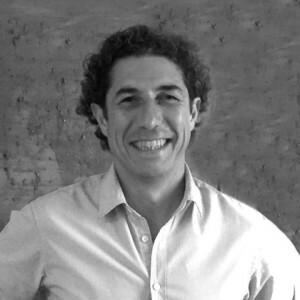 Alessandro is architect, engineer, designer and resilient entrepreneur with a deep passion for integrating solar energy in our cities. He pioneered the creation of solar designed urban products. He cofounded SIARQ in 2003. During the period 2003-2010 he was focused on sustainable-solar integrated architectural projects and since 2011 totally focused in studying the solar lighting market and developing a wide portfolio of Solar Lighting products. Business & creativity is the perfect combination for Axelle! Business woman of New Generation, she graduated in Communication in 1993 and in Business in 1996. 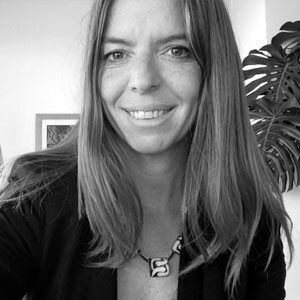 Axelle cofounded SIARQ in 2003 to foster, promote and develop business projects related to the fields of culture, society, and ecology. Along these years she created several innovative business tools to nourish the leadership of the company. Since 2013 she is CVO in SIARQ. Sarai is an industrial designer. 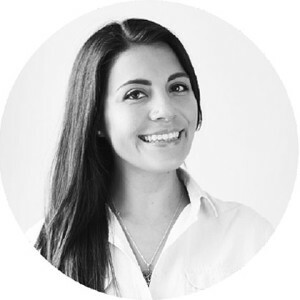 She obtained an MBA in Mexico City and a Master in Product Design & Development in Barcelona. She started her professional career in design and architectural studios developing urban and POP furniture. Then she worked in a company developing solutions and new designs of fixed seating for public spaces. Sarai joined SIARQ to collaborate in the development of solar innovative solutions and market applications. 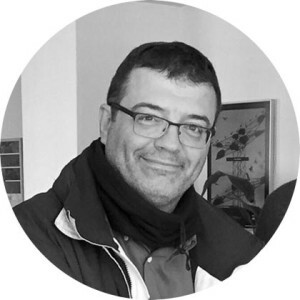 Jordi is passionate in the field of SMART CITIES and IOT. He is an electronic engineer and Master in Telecom engineering with vast experiences in developing hardware, firmware and software to integrated systems. Jordi is also permanent teacher in the School Jesuites del Clot in Barcelona since 1992. He joined SIARQ in 2016 to implement and develop the IOT system and all the electronic issues related with SOLAR HUB and SIARQ products. Carles is a business man. He has a Master in Marketing Management and an MBA. He strated his career managing production processes in a textile company. Then, he was sales manager in a logistic company. He started the industrial divisions of CB Richard Ellis and Cushman & Wakefield focused on the industrial and logistic strategic developments, specialized in sustainable developments. 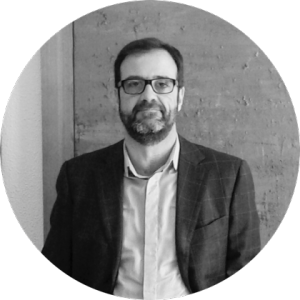 Carles joined SIARQ to lead the business strategy of the company. Katerina has a PhD degree in Material Science by the Autonomous University of Barcelona. 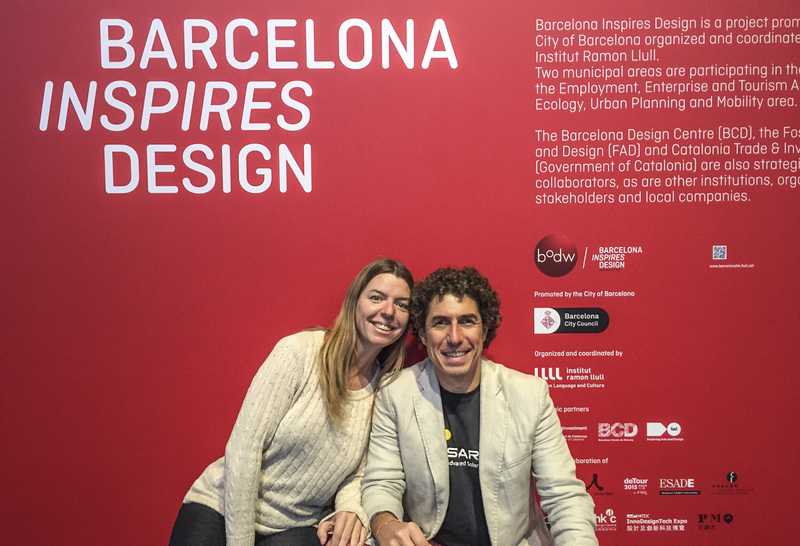 She is founder and CEO of CREA IDEA LAB since 2014 and leads projects for citizen engagement and circular economy in Sabadell in the framework of the EU HORIZON 2020 Triangulum project. She has engaged with the smart cities communities in New York and Brazil. 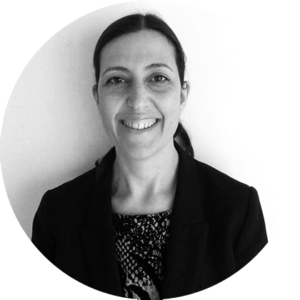 Recently, Katerina join the SIARQ team with the objective to create a sustainable commercial strategy for Solar HUB. 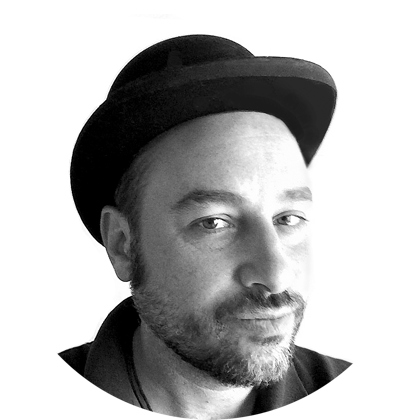 Roberto is a creative & strategist, with more than 20 years of experience in promotion, marketing & advertising. 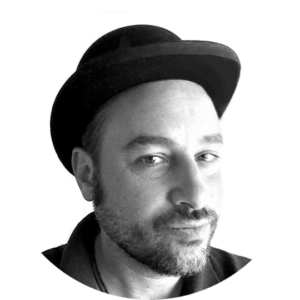 He was Art Director & Producer for ABC News, in New York, as well as in agencies in Miami and Mexico City. Roberto joined the company to search new business opportunities and strengthen SIARQ’s commercial strategy in the region, promoting the distribution of solar streetlights and smart urban solutions for the cities.